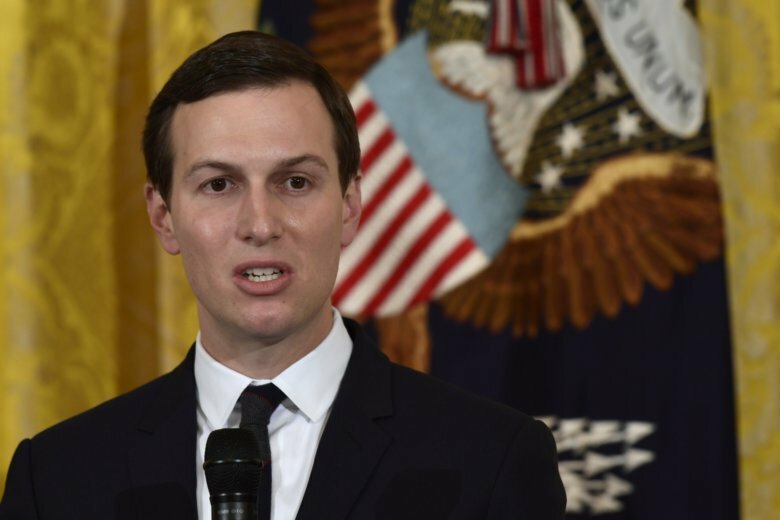 A face-off between senior adviser Stephen Miller and presidential son-in-law Jared Kushner may be brewing as both tackle immigration in very different ways. 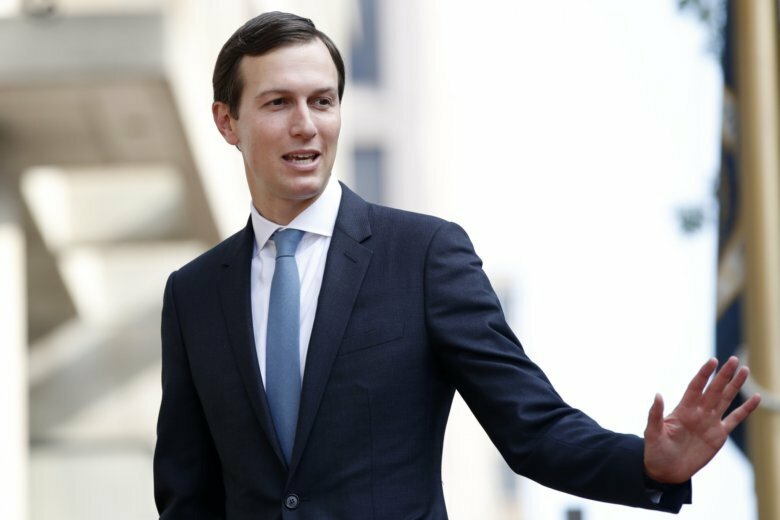 Kushner Cos. paid $1.1 billion for a portfolio of about 6,000 apartments in Maryland and Virginia that had been owned by Lone Star Funds, according to a story published Friday by The Wall Street Journal. 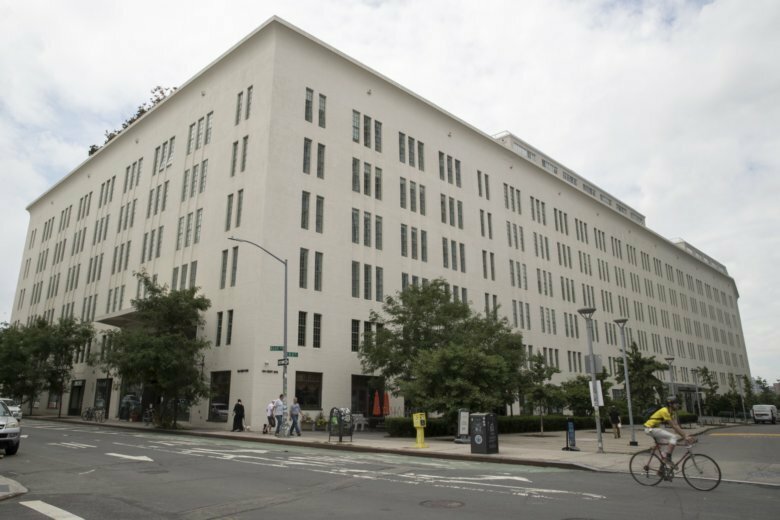 A real estate investment firm co-founded by President Donald Trump’s son-in-law and adviser, Jared Kushner, is betting big on the administration’s Opportunity Zone tax breaks but isn’t that interested in steering its investors to the poorest, most-downtrodden areas that the program seeks to revitalize. 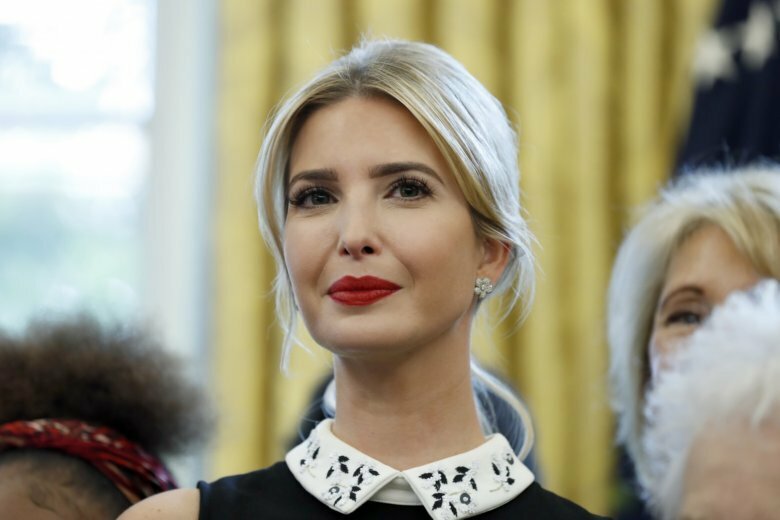 The Opportunity Zone program promoted by Ivanka Trump and her husband Jared Kushner — both senior White House advisers — could also benefit them financially, an AP investigation found. 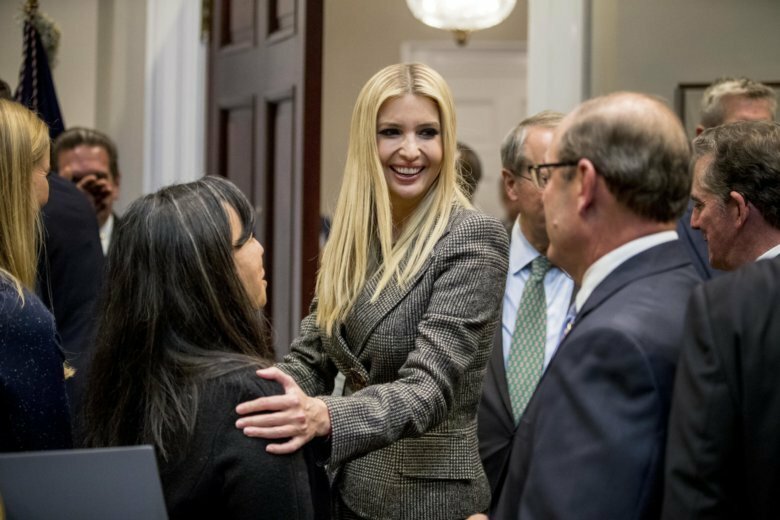 The moves renewed Republican-led congressional probes that had languished since last year when reports by Politico revealed that Ivanka Trump’s husband, Jared Kushner, and other White House officials had been using private email for government purposes. 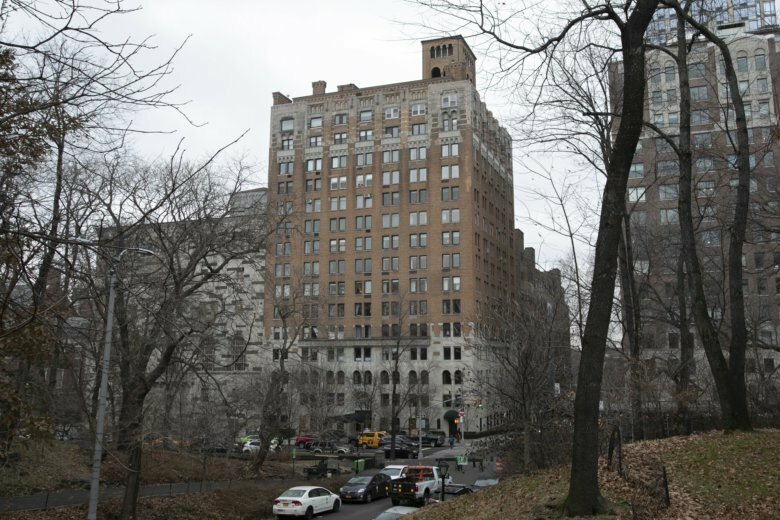 More than a dozen current and former residents of the building told The Associated Press that they believe the Kushner Cos.’ relentless construction, along with rent hikes of $500 a month or more, were used as part of a campaign to push tenants out of rent-stabilized apartments and bring high-paying condo buyers in. 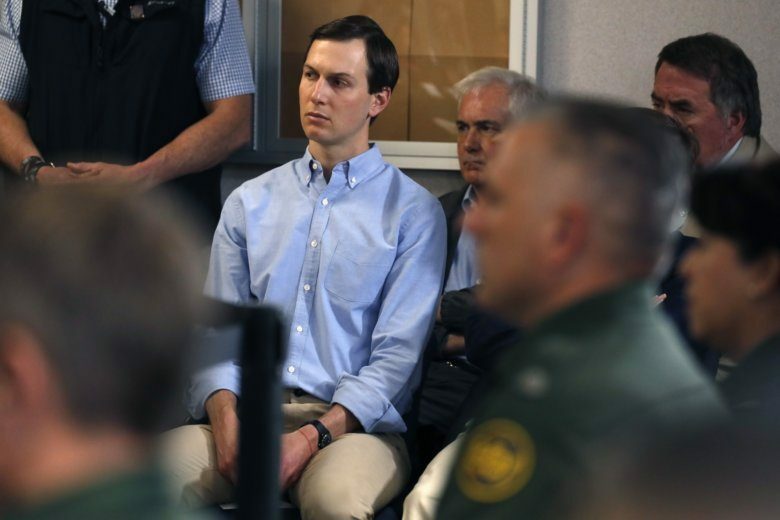 “With respect to the news about his permanent security clearance, as we stated before, his application was properly submitted, reviewed by career officials, and went through the normal process,” Kushner’s lawyer, Abbe Lowell, said in a statement. The White House denied Tuesday that senior adviser Jared Kushner is under investigation by the White House Counsel’s office over possible ethical or criminal violations in connection with more than $500 million in loans made last year to his family real estate company. 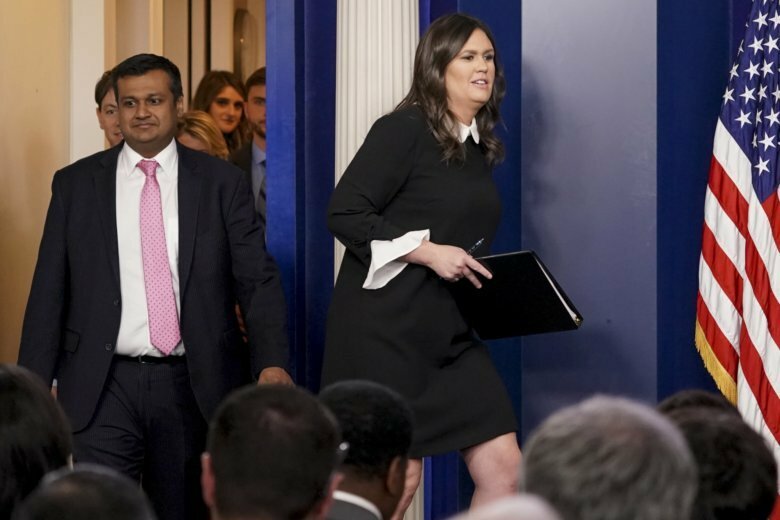 The White House advisers have started touring homes in the District with an eye toward “something more private,” an unnamed source told The Washington Post. The Washington Post reports that Russia’s ambassador to the U.S. has told his superiors that he and Jared Kushner discussed setting up a secret communications channel between the Trump transition team and the Kremlin in December. 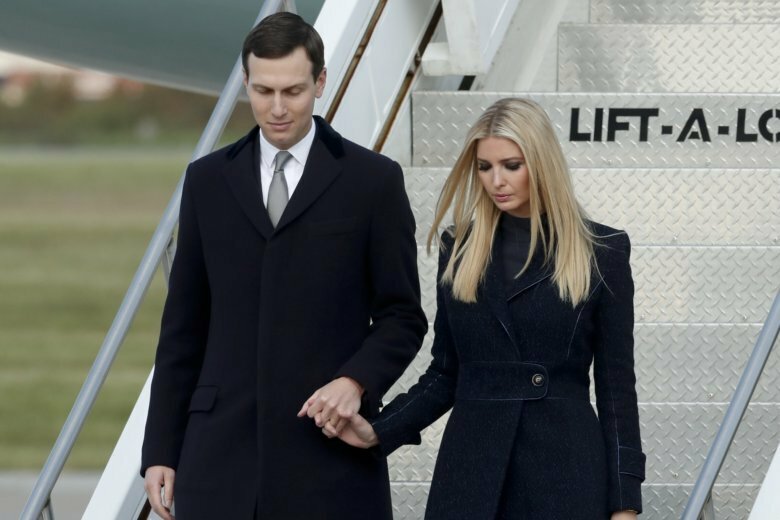 Jared Kushner is under scrutiny in the FBI probe of Russian meddling in the 2016 election, and whether there was collusion by the Trump campaign, CBS News reports. Foreign affairs imposed on the Trump administration. 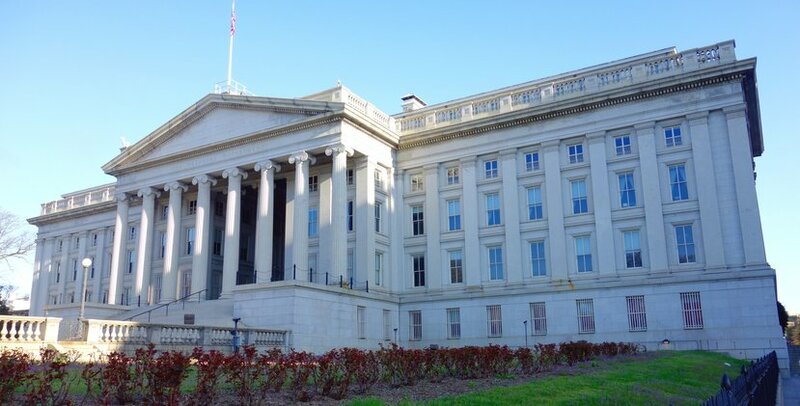 Treasury moved to sanction North Koreans believed to have military ties. President Donald Trump said the U.S. would take unilateral action in response to Pyonyang threats. In the Middle East, the administration pivoted from the Assad-must-go stance on Syria, then back again after the Assad regime launched a chemical weapons attack on Syrian rebels. This all occurred just before the arrival of Chinese President Xi Jinping to Mar-A-Lago. 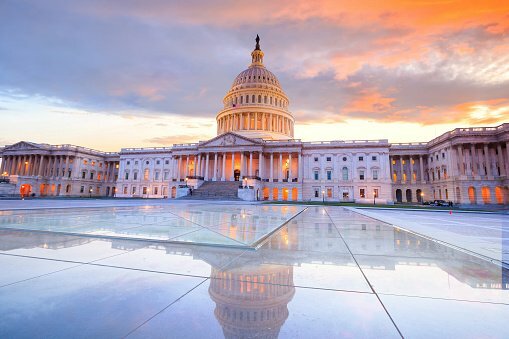 Heading toward April, the Trump administration was operating on several fronts, following the withdrawal of Republican-led legislation revising health care law.